To allay any concerns about Paws & Effect Hero, he is resting comfortably at Iowa Veterinary Specialties. 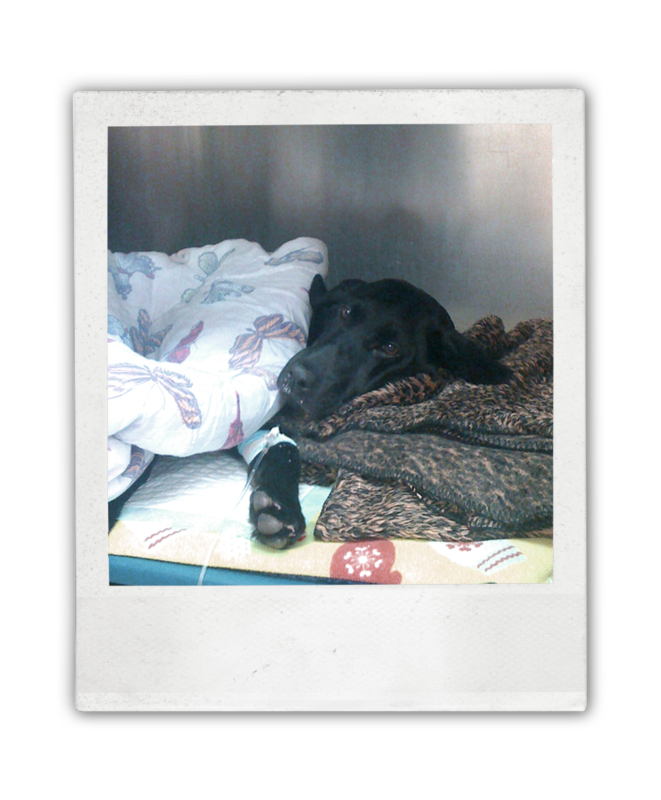 After a long night of diagnostic procedures and early afternoon surgery, he is expected to make a full recovery. He is now squeaker free.